At our first Taiwanese cooking workshop of the year, we will be learning to make the famous Tang Yuan (湯圓) from scratch! 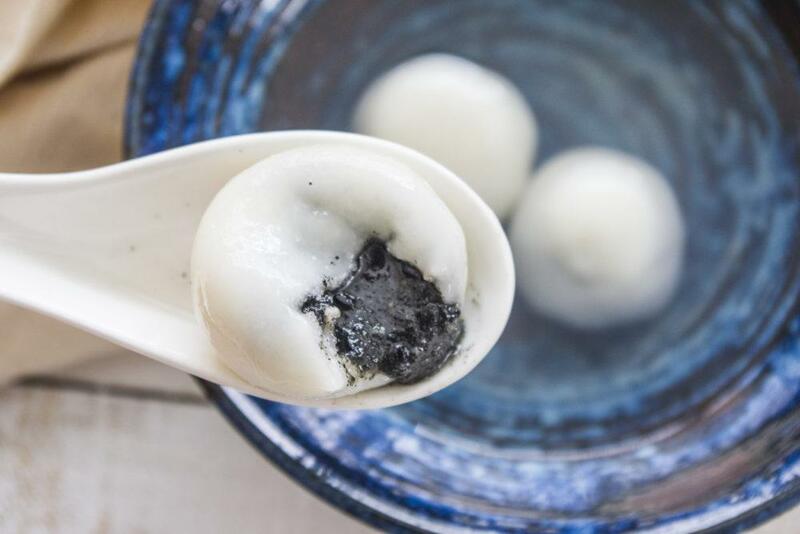 These glutinous rice balls are sweet and chewy – the perfect dessert. Our favorite Taiwanese “A-ma” will be leading this class, so come out for a fun evening of mixing ingredients, meeting new people, and most importantly, eating! The total cost for this event will be $10/person (to be paid on-site). This cooking workshop will be held in Astoria (~30min from midtown). If spots are filled, sign up on the waitlist for a chance to get a ticket. Please note that you need a confirmed Eventbrite RSVP to attend. Please email [email protected] or [email protected] with any questions.